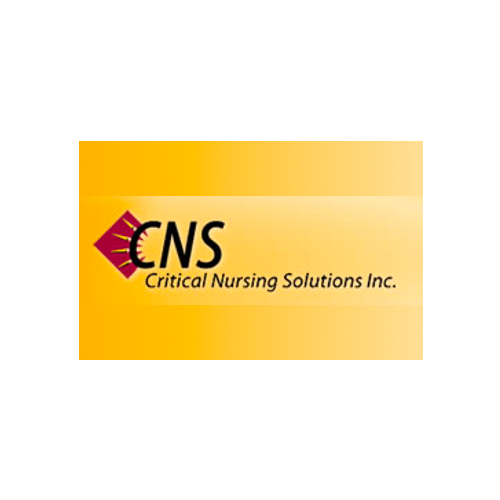 Critical Nursing Solutions (CNS) is a medium sized company that offers full-time, part-time, local per-diem, travel nursing, and allied health positions. You name it, they do it! They not only have local Phoenix assignment, but they provide travel nurses to hospitals all over the United States. At this time they do not do international travel. The time from application to on-the-job depends on the applicant and how eager they are getting the required modules and paperwork finished. At CNS you will never be treated like a number. They view it as a partnership. If the applicant isn’t working and making money, then the company isn’t making any money. Personal service is number to them, and they have someone available to nurses 24 hours a day, 7 days a week, 365 days a year. Their clinical nurse liaison is also on call 24 hours a day. Benefits include Health, Dental and Insurance through Blue Cross and Nationwide Met Life insurance, a housing choice, a choice of shifts, liability insurance. travel assistance, tuition reimbursement program. 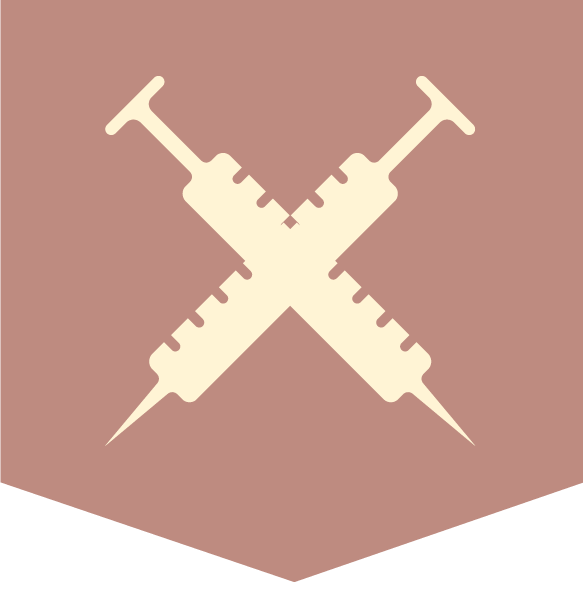 They go beyond the industry standards of the Joint Commission and NATHO. They also provide CEU allowances, travel allowances, direct deposit, pay card (CNSIPS), referral bonuses, completioin bonuses, and a 401K with company match. 24 hour service to their travelers. They ensure that the recruiter and nurse are a fit by asking questions during the interview process. They don’t have time to deal with the crap and you don’t either. They are real. They will go above and beyond for you as long as you open the door and walk though; although, they can’t open the door or walk through for you. Have fun and let’s get to business and make some money.